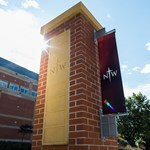 Northwestern College will grant sabbaticals to two of its professors during the 2018–19 academic year. 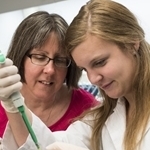 Dr. Juyeon Kang, professor of music, was awarded a yearlong sabbatical; Dr. Sara Sybesma Tolsma, professor of biology, will spend the spring 2019 semester on sabbatical. 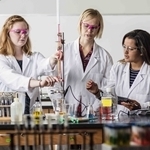 Northwestern College students taking the Medical College Admission Test (MCAT) this year scored in the 77th percentile, on average, besting the national average, which is the 50th percentile. 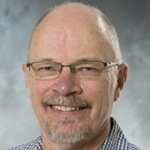 Dr. Byron Noordewier, professor of biology at Northwestern College, presented at the Iowa Microscopy Society’s annual symposium in Iowa City on Sept. 27. 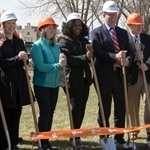 Laura Hurley of Canton, S.D., and Chris Sietstra of Boyden, Iowa, are this year's recipients of Faculty Honors for excelling in academics, Christian influence and campus involvement. 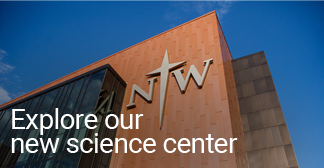 Additional gifts of $2.3 million in the past week have pushed the Discover Campaign fundraising total to $26.1 million. 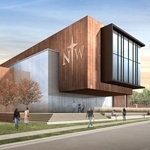 Northwestern College will break ground for its new health and natural sciences center during a ceremony at noon on Friday, April 7. 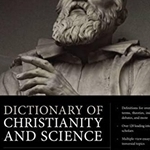 Five Northwestern College professors have contributed to the Dictionary of Christianity and Science, published by Zondervan and scheduled for release April 25.